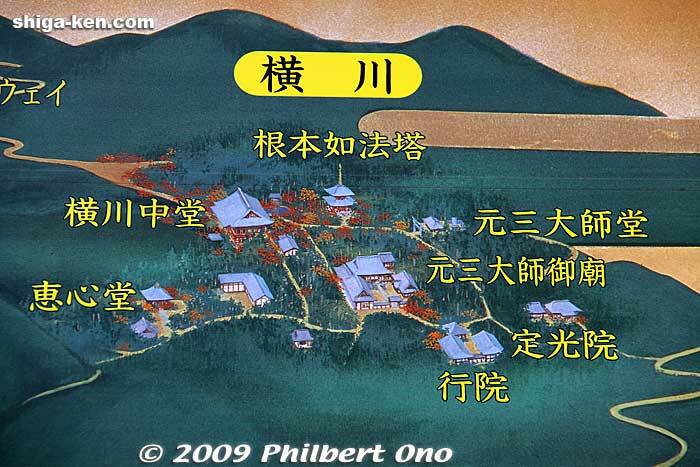 Further right of Saito is the third complex called Yokawa. The three complexes are connected to each other by a road and walking path. It is possible to visit all three complexes in one day. Enryakuji is also part of a World Heritage Site called Historic Monuments of Ancient Kyoto.